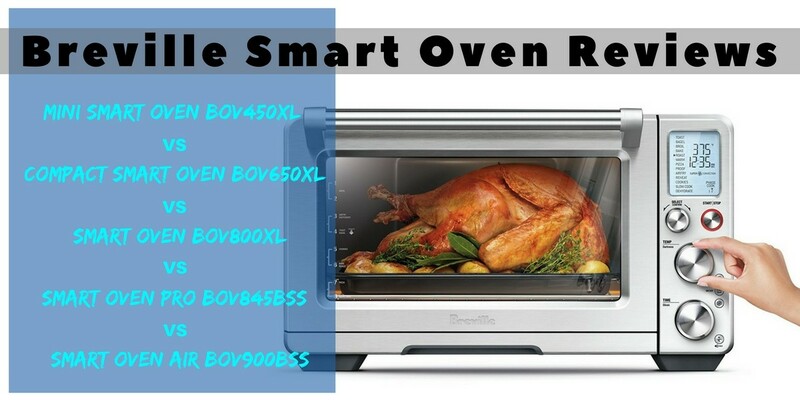 This entry was posted in Small Appliances on November 5, 2018 by Edwina. 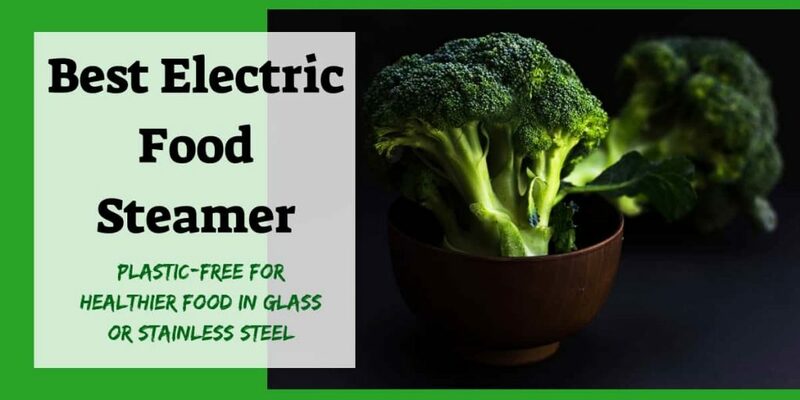 If you’re trying to lose a few pounds or eat healthy by not using as much oil or fat in your cooking, you’ll want to find the best electric steamer. 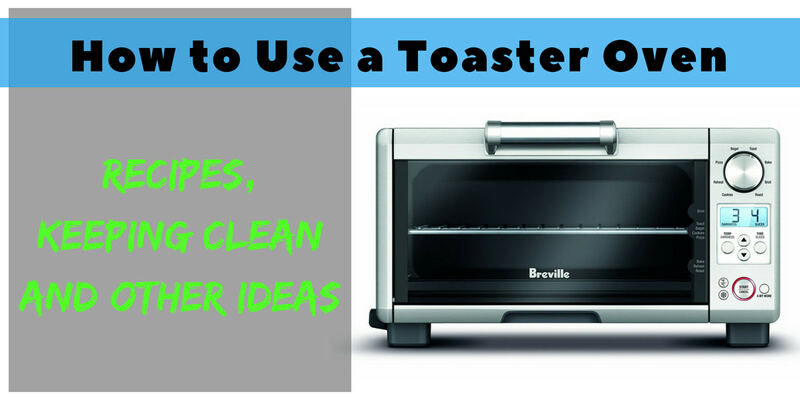 This entry was posted in Small Appliances on November 2, 2018 by Edwina. This entry was posted in Small Appliances on August 27, 2018 by Edwina. This entry was posted in Small Appliances on June 22, 2018 by Edwina. 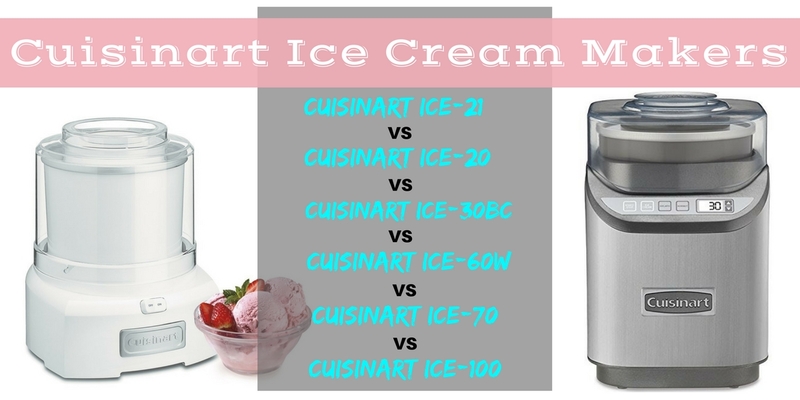 This entry was posted in Small Appliances on June 20, 2018 by Edwina. 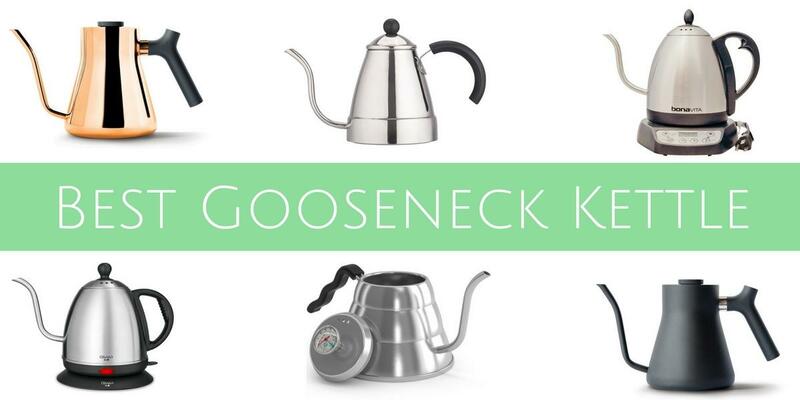 Looking for the best gooseneck kettle for pour over coffee? Do you need electric? What about a thermometer? Are you in love with the copper color? 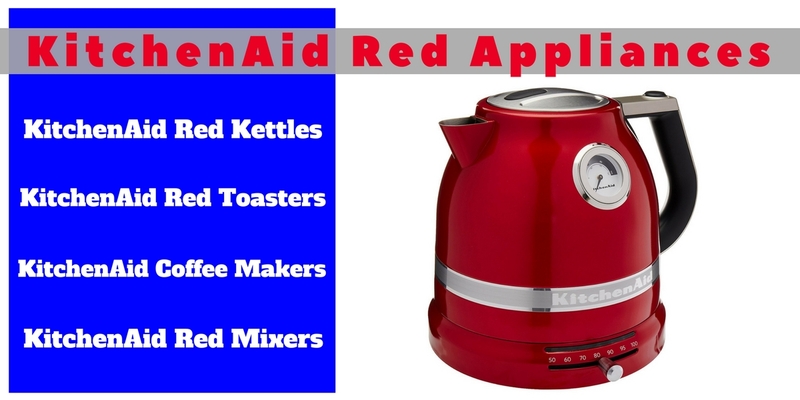 Do you need the best gooseneck kettle for a stovetop? There are lots of high quality kettles available and the good news is, most of them aren’t too expensive. 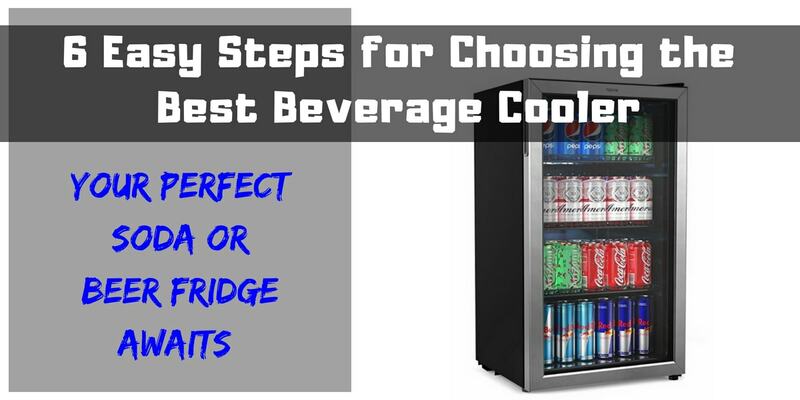 Here are the best available. This entry was posted in Small Appliances on April 26, 2018 by Edwina. This entry was posted in Small Appliances on March 12, 2018 by Edwina. 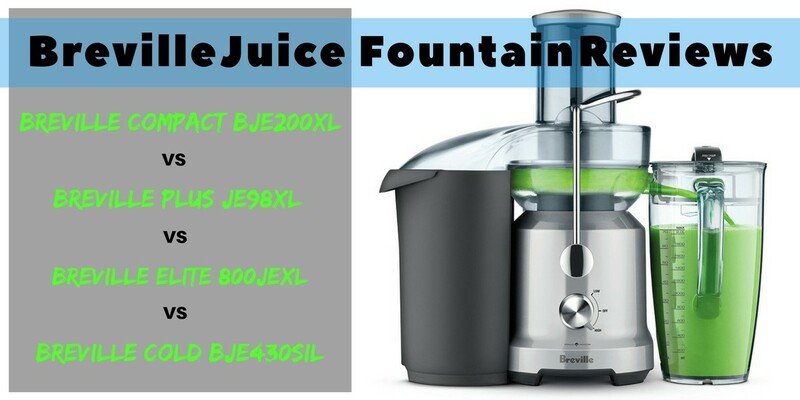 When it came to finding the best juicer I did it all wrong. I was working long hours and getting run down. I knew I needed to eat better and do some exercise but my stress levels were compounded by my long work hours and I was losing sight of what was important. 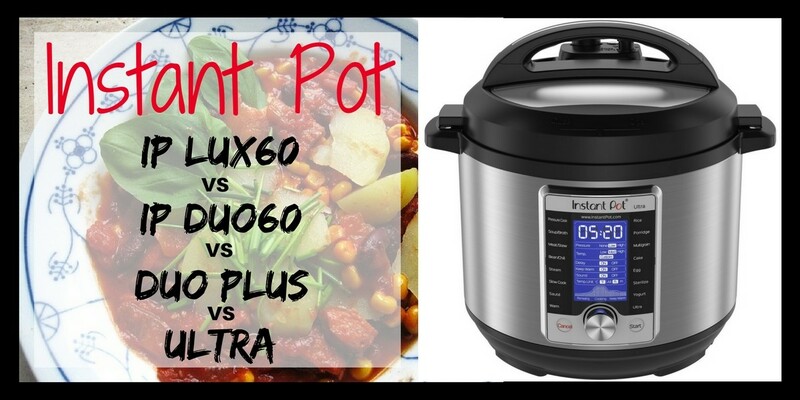 This entry was posted in Small Appliances on March 7, 2018 by Edwina. This entry was posted in Small Appliances on January 29, 2018 by Edwina. I use a bullet blender every day, at least twice a day. And I own more than one of these blenders. 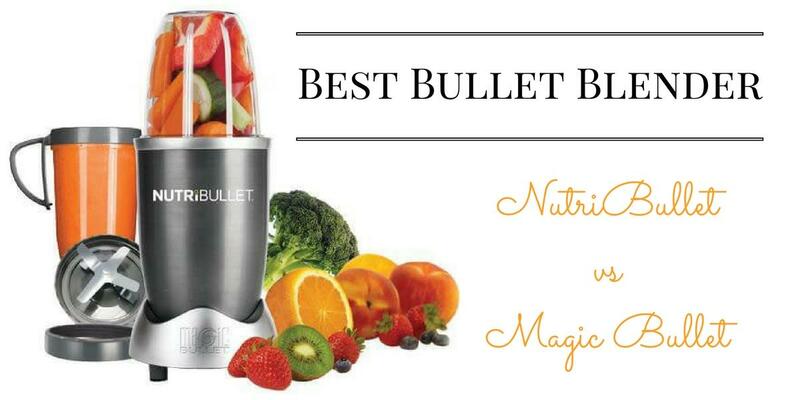 The best bullet blender is one you want to use all the time. I make smoothies for myself, purée baby food, make soups, make hummus, make guacamole, chop onions, make oat flour, grind coffee beans and nuts, mix up pancake batter, whip cream, grate cheese and so much more in a bullet blender. Most people love their bullet blender for smoothies, but they could be using it for so much more. 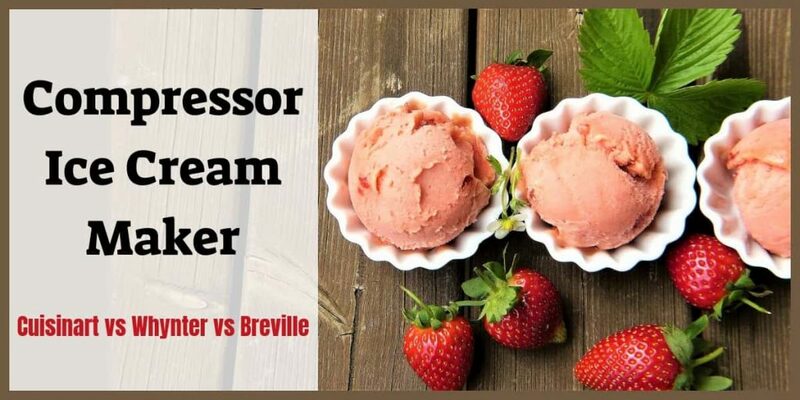 This entry was posted in Small Appliances on July 21, 2017 by Edwina. 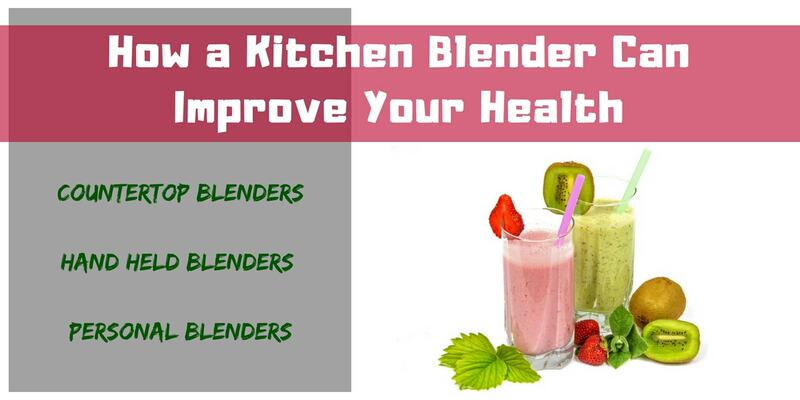 With blenders, you don’t need to spend a lot. The best blender is often under $50. 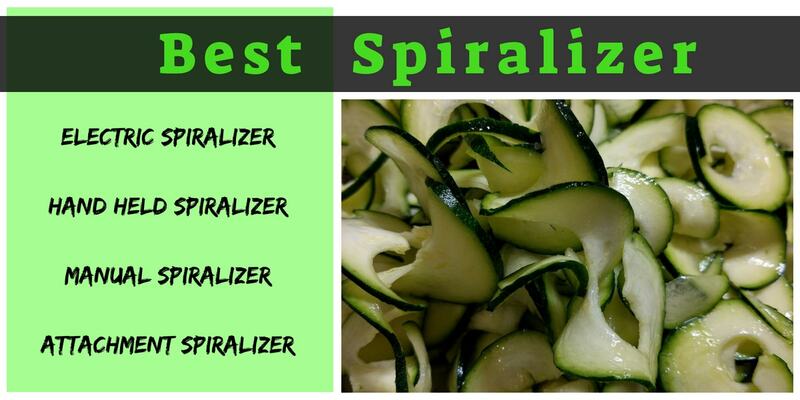 If you want it mostly for smoothies, you’ll want it to give you a smooth result with easy clean up every day. But if you want to puree baby food every day, there is a different type of blender for the job. 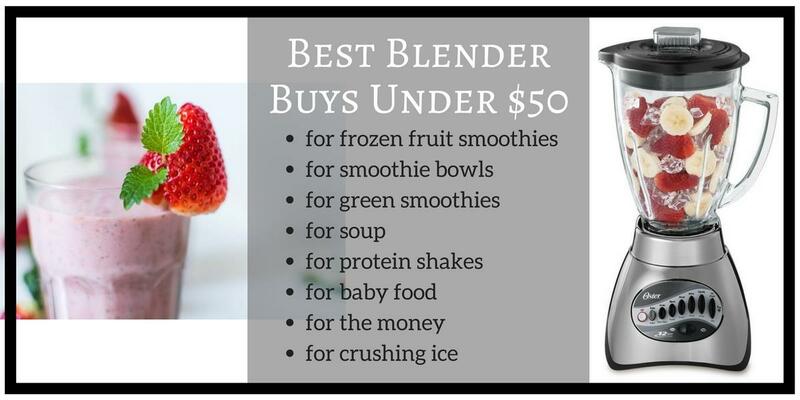 The best blender under 50 is out there waiting for you. This entry was posted in Small Appliances on April 28, 2017 by Edwina. For the price of an electric wok, you get convenience and a healthy meal. Most home cooks own a wok and for those that don’t, woks are easy and inexpensive to purchase. But did you know woks can be used for healthy cooking? 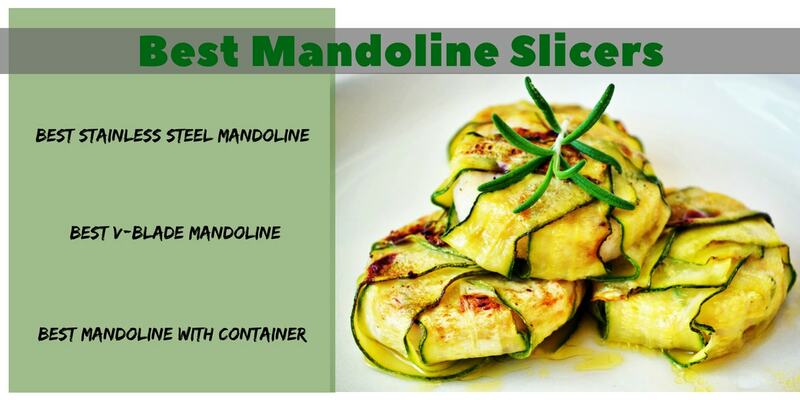 Have you ever wondered how to use a wok at home for healthier meals? This entry was posted in Small Appliances and tagged how to use a wok on February 7, 2017 by Edwina.